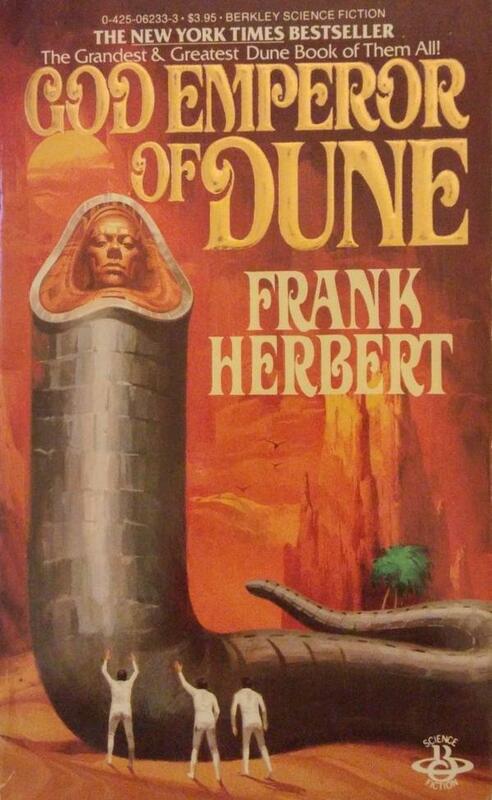 God Emperor of Dune by Frank Herbert is a very interesting sci-fi novel. On one hand, it’s part of a classic series, but on the other hand, no one prepares you for what you’re in for. Click here to read our full review.